Governorship aspirant of the Peoples Democratic Party(PDP) in the December 8 Primaries of the Peoples Democratic Party in Abia State Dr Uchechukwu Sampson Ogah is behind all Media attacks on Senator Theodore Orji,Senator Representing Abia Central Senatorial District in the Senate and his Son Hon Chinedum Orji. Uche Ogah whose Political Carrier is currently at stake following his Shameful defeat at the Supreme Court by Governor Okezie Ikpeazu of Abia on the 12th of May 2017 resorted into blackmailing of the Former Abia Governor for refusing to support his Governorship Ambition in Abia State. 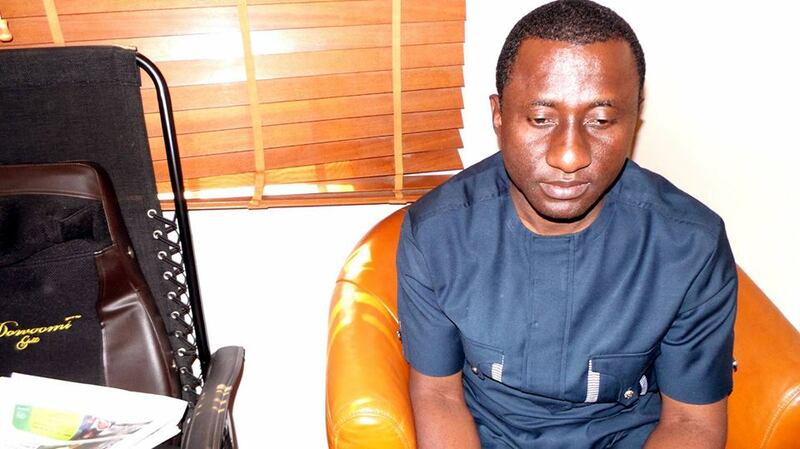 A Source close to Dr Uche Ogah who spoke on the condition of anonymity said the Press Release by Ogah was just a camouflage stressing that the Masters Enery Oil and Gas Boss gave approval for the recent abuse and insults on the person of Senator Theodore Orji and his Son the Majority Leader of the Abia State House of Assembly Hon Chinedum Orji. Uche Ogah who is scheming to flag the Governorship ticket of the All Progressive Congress by 2019 in Abia bought the ideal of attacking the Orji Family as a marketable Political tool to buy the minds of unsuspecting Abians.